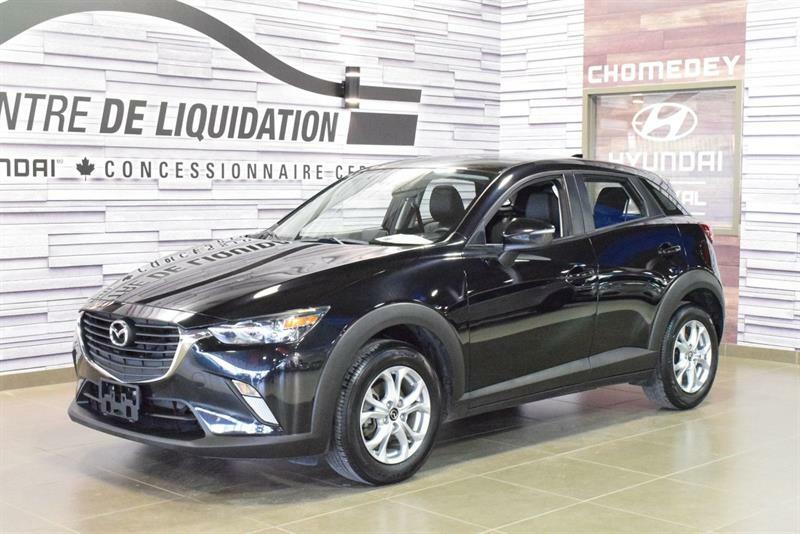 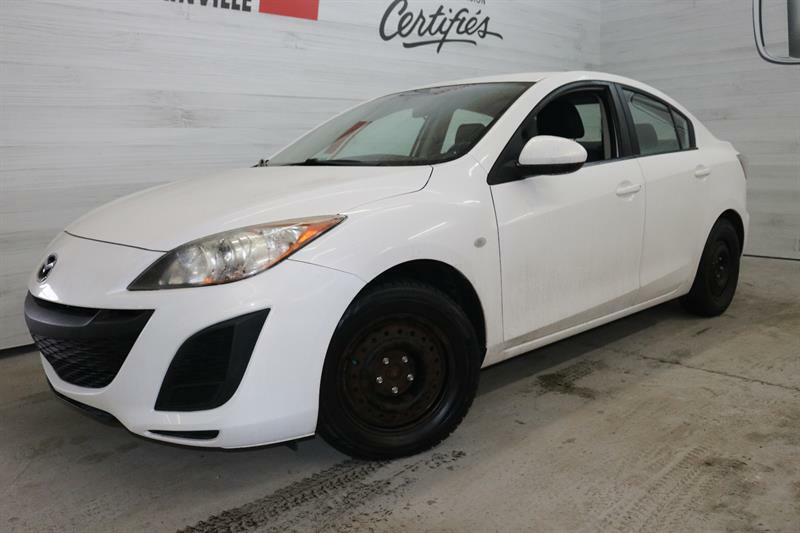 The automotive dealer network Groupe Leclair offers the full range of used and pre-owned Mazda products from the smaller Mazda2 all the way to the range-topping Mazda CX-9 including the popular Mazda3, Mazda5, Mazda6, CX-3, CX-5, CX-7 and even the Tribute. 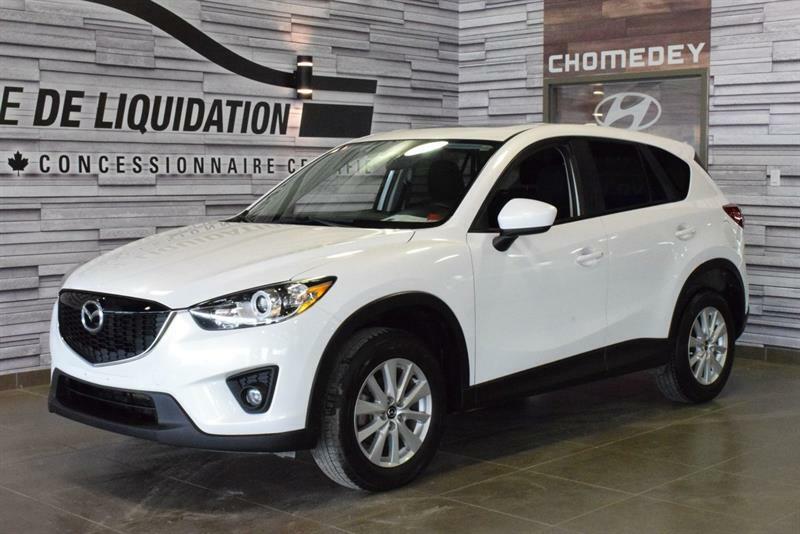 From 2006 to 2017 the vehicles feature a wide range of prices and impressive equipment to fit any budget. 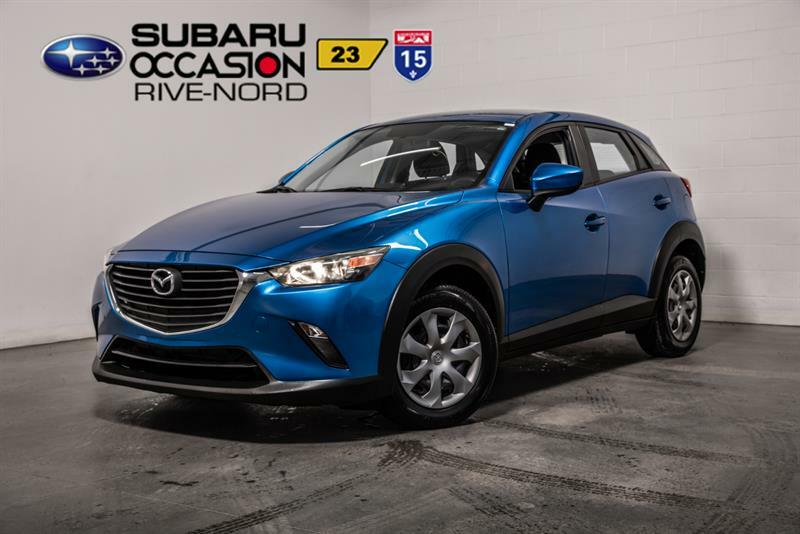 The engine options vary between models however a large majority use SKYACTIV motors that are renowned for their superior fuel economy. 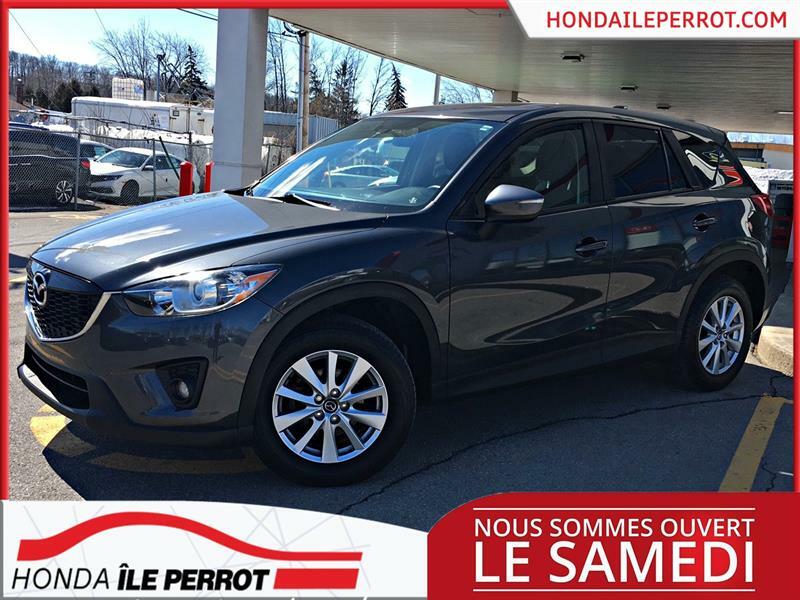 All of these Mazda models have «vroum-vroum» in their DNA which means an interesting and exciting driving experience. 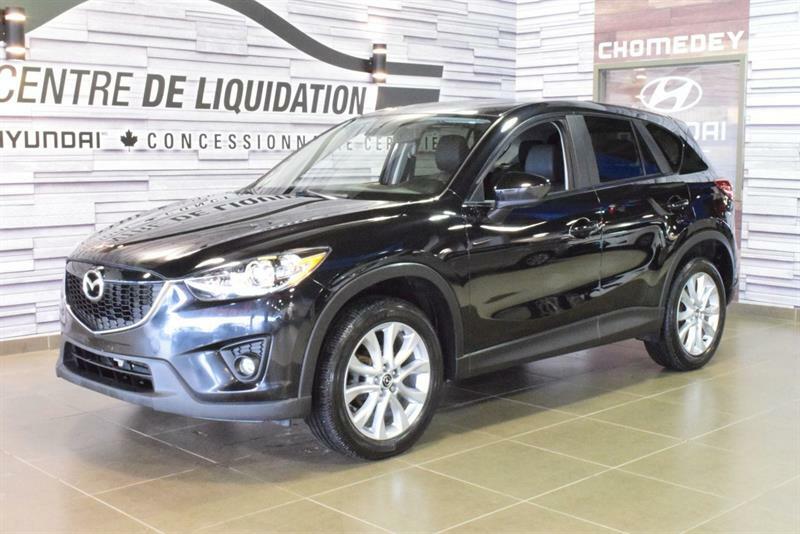 Used Mazdas offer well-designed interiors and some will include leather seating and powerful audio systems. 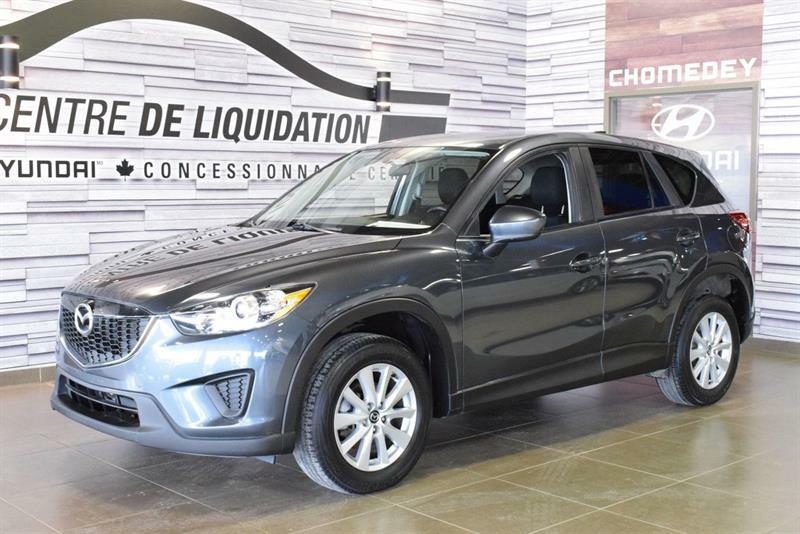 Many Mazda SUV models at Groupe Leclair are equipped with all-wheel drive offering greater maneuverability and security. 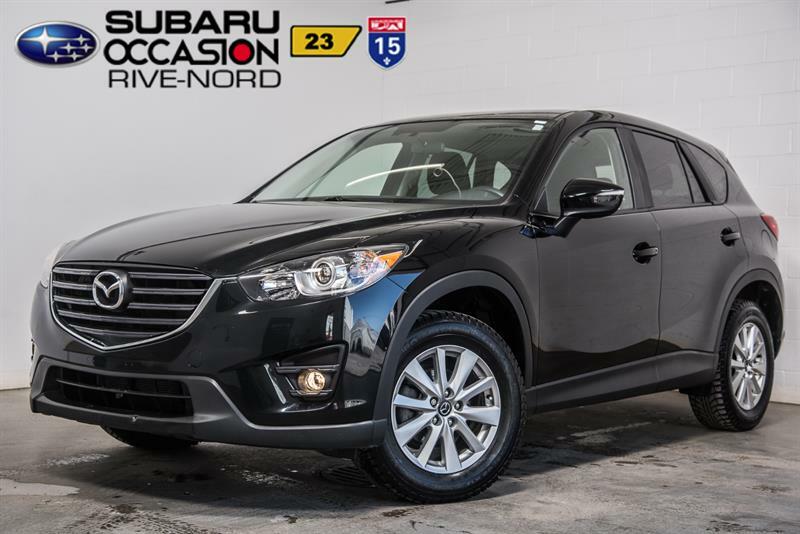 The Mazda CX-9 even has space for up to seven passengers! 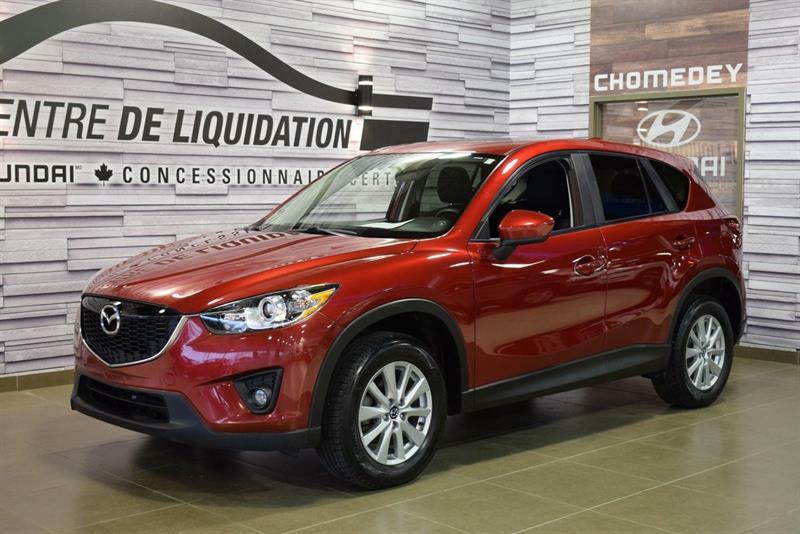 Of course, due to the popularity of the Mazda CX-5, we have many models from 2013 to almost new. 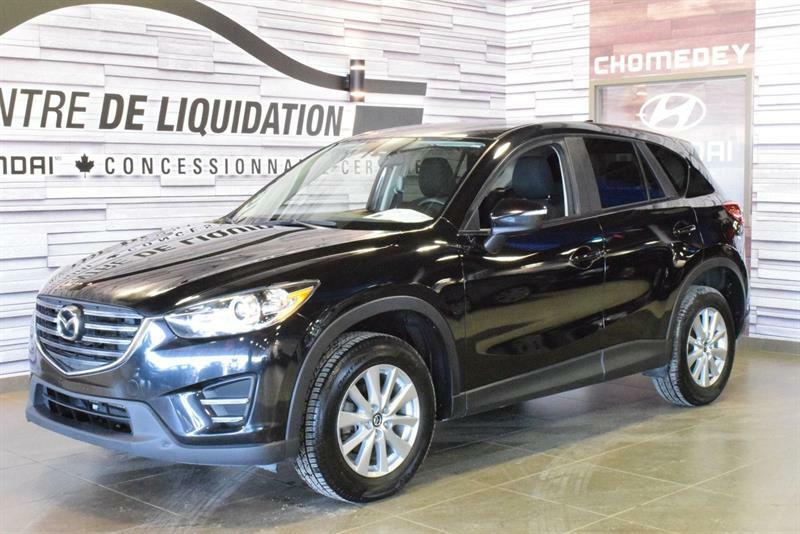 Whether you’re looking for an all-wheel drive or front wheel drive vehicle, there is definitely something for you at a Groupe Leclair dealer.